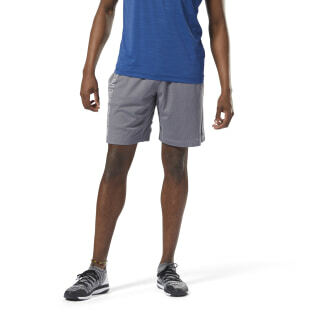 Maintain breathability while your heart rate skyrockets. 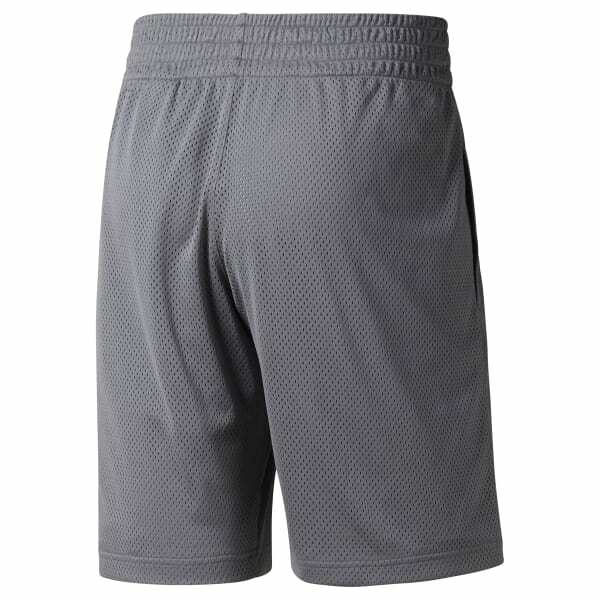 These mesh men's shorts are designed to help vent heat with every move you make. We've engineered these bottoms with flat-lock seams for a consistently comfortable LES MILLS™ workout.